We here at WESM 91.3 FM (www.wesm913.org) thank YOU for your contribution to our 2012 Fall Pledge Drive. The money raised during this campaign sends us a strong message: public radio matters to you. 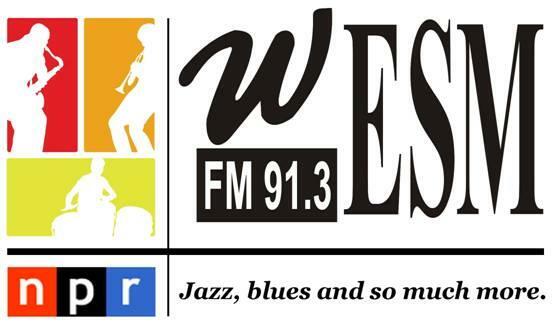 Your support makes it possible for WESM to continue bringing you in-depth and hard-hitting news/information plus unique commercial-free music that spans the globe. We appreciate those of you who have pledged, but we still have much work to do. If you have not renewed your membership or would like to send an additional financial gift, please take a moment to do so now. Just click the "Support WESM" button located in the header above or call us toll-free at 1-866-651-8001. We can't stress enough how crucial your membership is to WESM. Please remember that you are the "public" in public radio! Once again, WESM thanks you for your ongoing support and your continued loyalty.